DEXUS Wholesale Property Fund today announced that it has entered into an agreement to sell its 50% interest in 324 Queen Street, Brisbane for gross sale proceeds of $66 million. 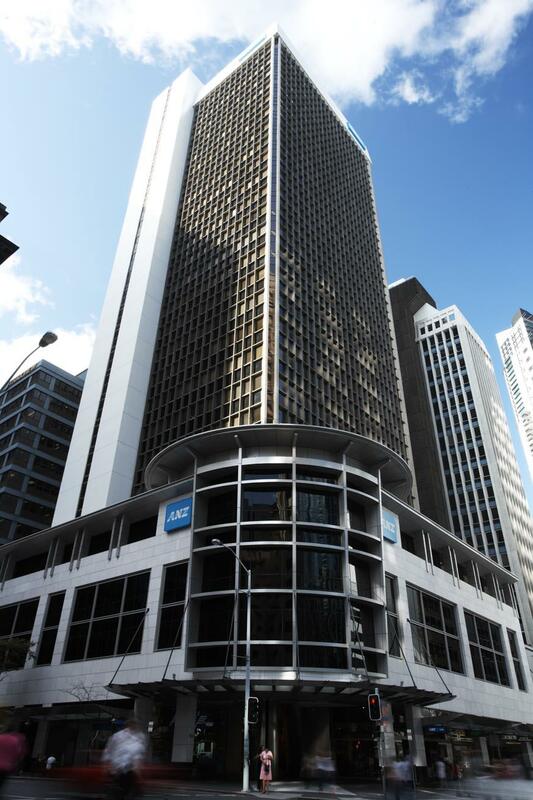 The 2.5 NABERS-Rated ANZ Centre at 324 Queen Street, Brisbane is a 19,895 square metre B Grade office structure originally constructed in 1975 and extensively refurbished in 2001. 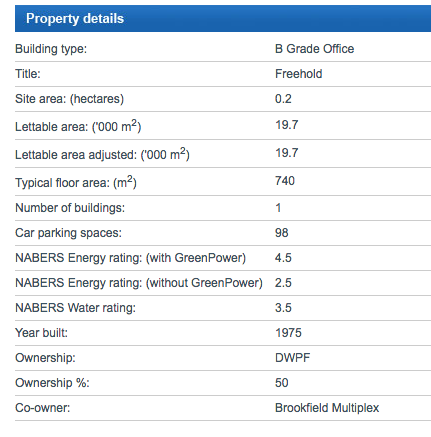 The building is co-owned by Brookfield and holds the ANZ Bank Chamber at ground level. 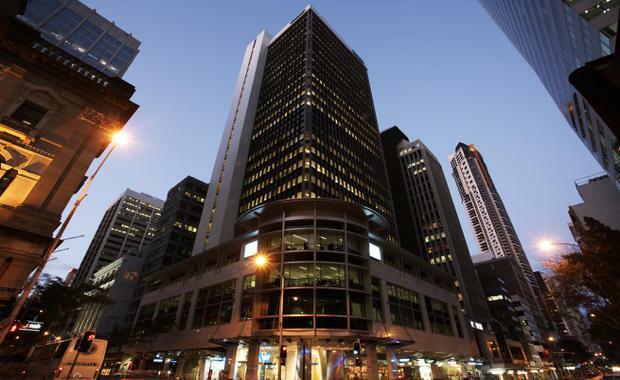 The property comprises 26 levels, incorporating two levels of basement car parking, ground floor retail including the ANZ Bank Chamber, and three podium floors. The property is located on the northern corner of Queen and Creek Streets, in the prime commercial Brisbane CBD precinct known as the Golden Triangle. The property is located approximately 100 metres north of the GPO and is in close proximity to major transport services including trains and ferries. Location is described as the building's major drawcard with 324 Queen providing convenient access to Brisbane’s banking, retail and dining precincts including the GPO, Queen Street Mall, Post Office Square, Rowes Arcade, MacArthur Central and Eagle Street Pier. These qualities are further enhanced by access to public transport services including trains and ferries. Settlement is due to occur in December 2016.